There are several things to look out for when purchasing a new pair of jeans. Are they comfortable? That's very important. Do they have a versatile wash? Another dealbreaker. And how about the price tag? Though jeans can get very expensive—and fast—sometimes, they're worth the splurge, especially when you know you'll be wearing them nonstop. There's one other possible design element in the bottoms, however, that you may not have thought about, but once you try it out, you'll never go back. Yes, we're talking about tummy control jeans that are seriously game-changing. Tummy control jeans are exactly what the name suggests. They're designed with built-in panels at the waistline that slims from within—in other words, you don't need to wear your Spanx under these. One denim brand that's known for its magical, stomach-sliming pants? NYDJ, which is short for Not Your Daughter Jeans. Their pants feature a panel and cross-stitching construction in the front that flattens out the stomach area. 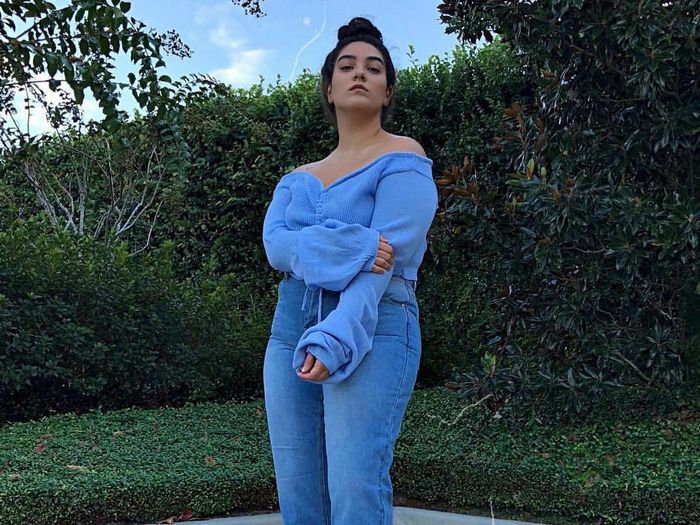 Of course, there are a handful of other brands, too, that offer similar styles, and ahead, we rounded up the best tummy control jeans on the market. Add these to your denim drawer ASAP. Just the right amount of distress on these. 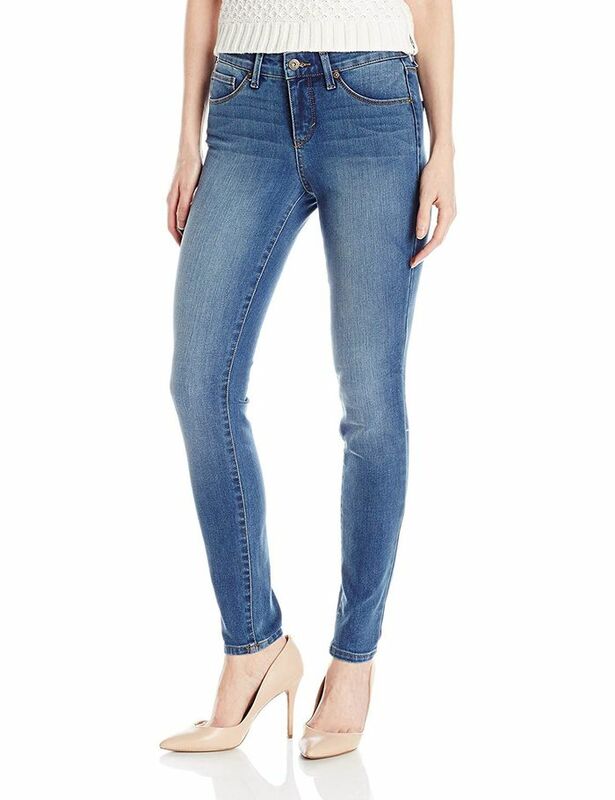 Chic boyfriend jeans you can wear 24/7. Light-wash skinnies are a great go-to in the wintertime. Cuffed jeans are seriously big right now. We're loving this dark wash. The slimming panel at the tummy is game-changing. These are crafted with corset-slimming elastic. For all you tall ladies. Your new favorite high-waisted jeans. This pair has rave reviews. Slink jeans are the best. Next up, check out the best new jeans style.